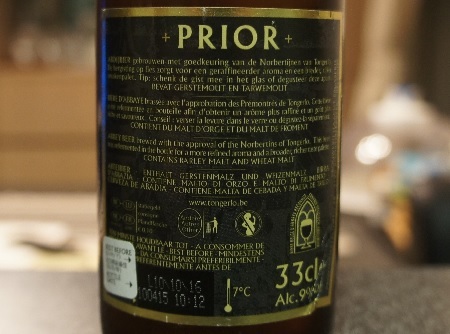 Brewer Description: (from bottle) Abbey beer brewed with the approval of the Norbertins of Tongerlo. 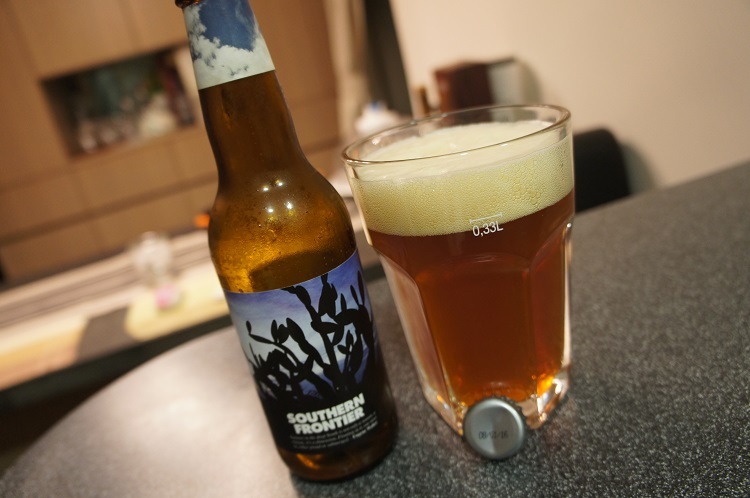 This beer was refermented in the bottle for a more refined aroma and a broader, richer taste palette. 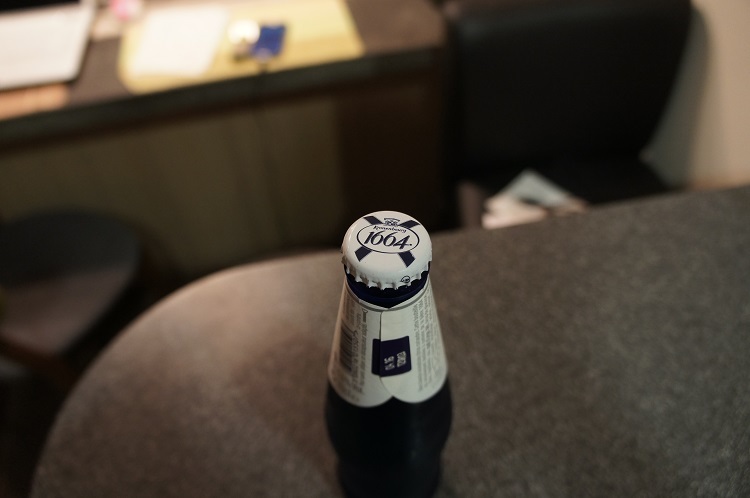 Contains barley malt and wheat malt. 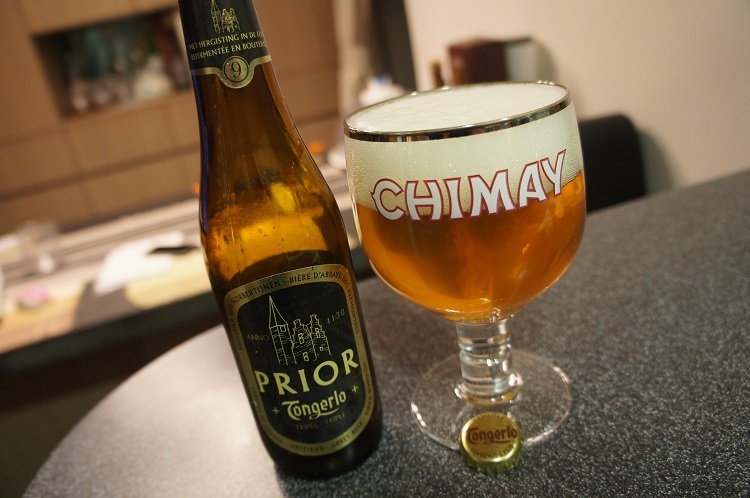 Intro: A 330ml bottle with a best before date of 10th October 2016 and poured into a Chimay goblet glass. 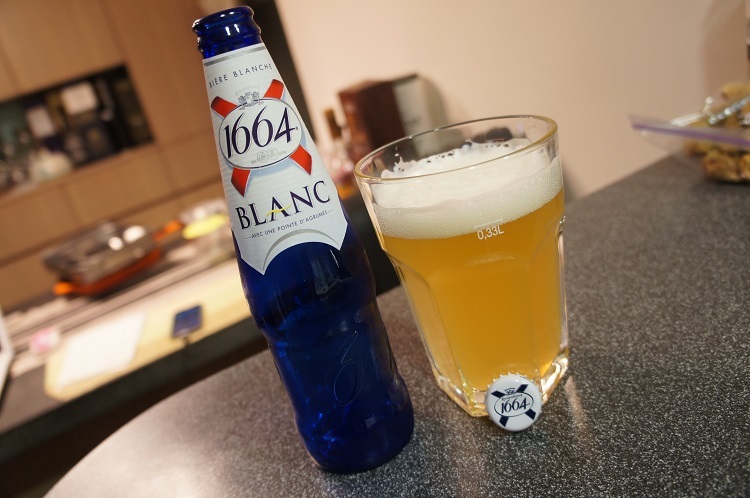 Appearance: The beer poured a clear deep golden colour with a fluffy two finger white head which lasts a long time and leaves stringy lacing. 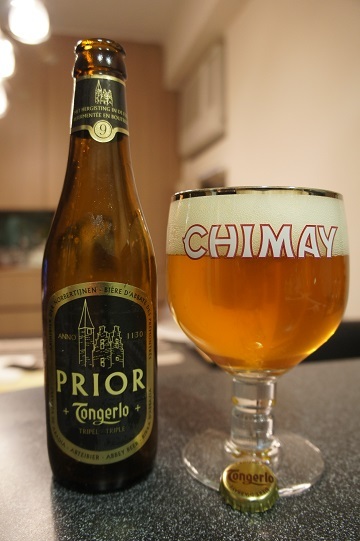 Aroma: Mainly bready malts and unripe banana with hints of pear. Taste: Flavour is strong with sweet banana, clove, honey and bready malts. There was also a hint of spicyness and the booze comes through towards the end. 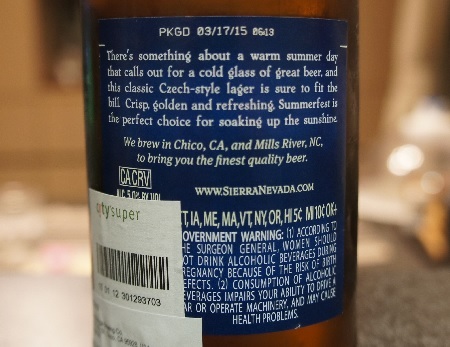 Mouthfeel: Dry, medium bodied with good carbonation. 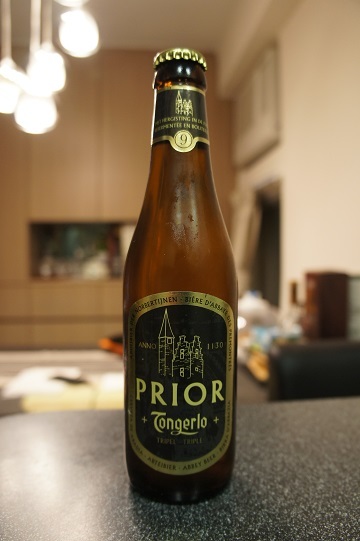 Overall: This was quite a nice tripel especially when comparing its price to other decent tripels. Other Notes: 28 IBU’s. Malts – Two-row Pale, Pilsner, Munich. Hops – Perle, Saaz, Spalter Select. 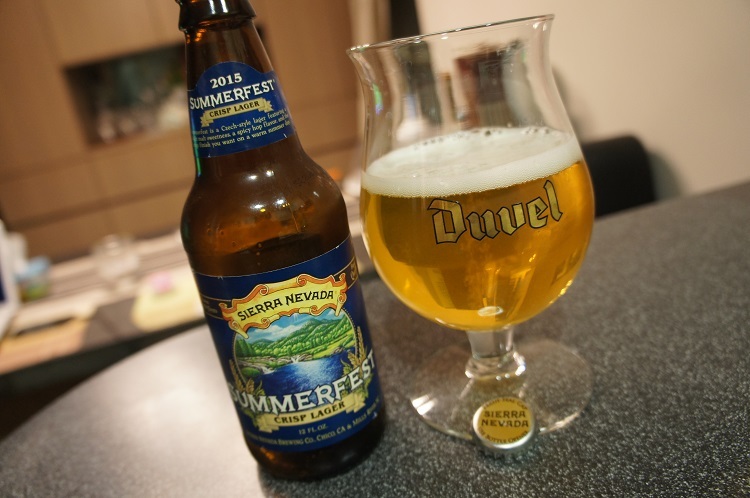 Brewer Description: (from bottle) There’s something about a warm summer day that calls out for a cold glass of great beer, and this classic Czech-style lager is sure to fit the bill. 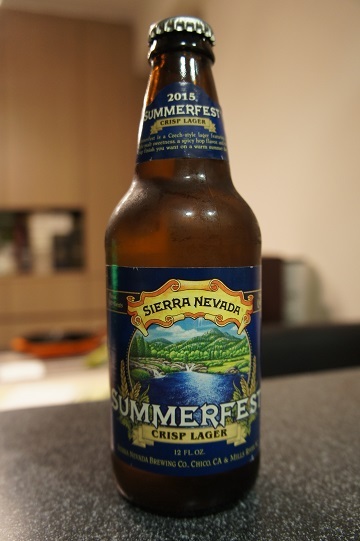 Crisp, golden and refreshing. 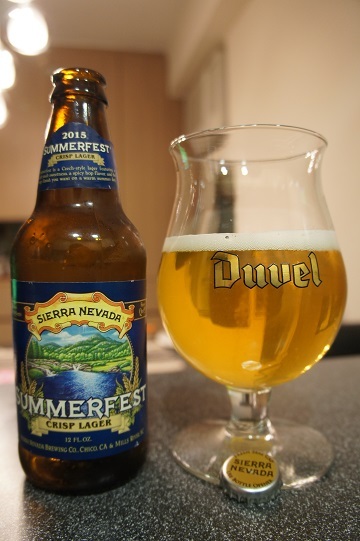 Summerfest is the perfect choice for soaking up the sunshine. Intro: A 12 fl oz bottle with a packaged date of 17th March 2015 and poured into a Duvel tulip glass. Appearance: The beer poured a nice clear golden colour with a light one finger white head that dissipated fairly quickly but left some nice stringy lacing. Aroma: On the light side, but its sweetish corn, grassy with hints of mineral notes. 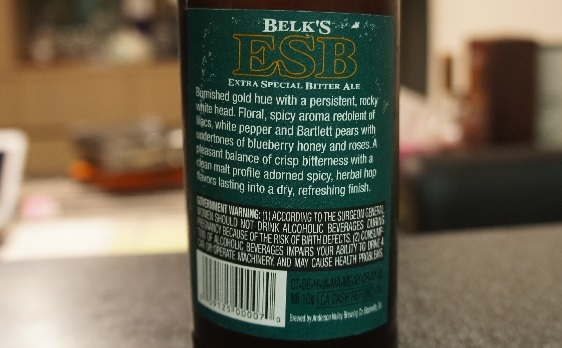 Taste: Like the aroma, taste is a little on the light side, but its mainly sweet malt, honey and corn. 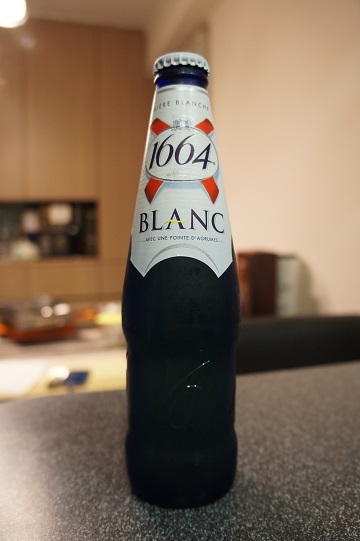 Overall: Its definitely crisp and quite nice to drink. Definitely wouldn’t mind a bottle on a hot summer day. Other Notes: Hops – Simcoe, Centennial, Columbus. Brewed at De Proef Brouwerij, Belgium. 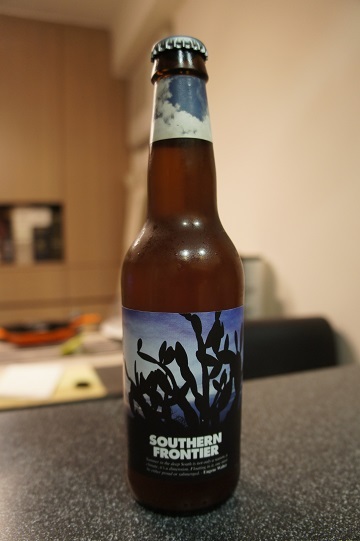 Brewer Description: (from bottle) A real American inspired south state pale ale packed with hops and maize. 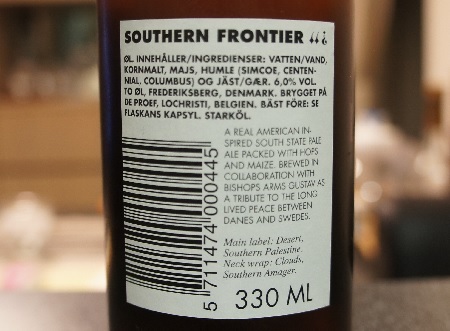 Brewed in collaboration with Bishops Arms Gustav as a tribute to the long lived peace between Danes and Swedes. 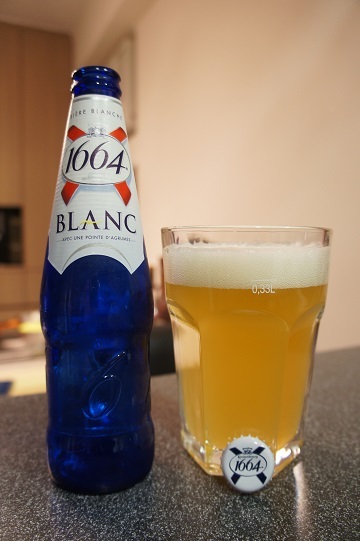 Intro: A 330ml bottle with a best before date of 8th January 2016 and poured into a pint glass. Appearance: It poured a slightly hazy amber copper colour with a two finger slightly off white coloured head that slowly dissipated into a thin foamy layer with stringy lacing. Aroma: Starts with citrus orange and grapefruit followed by a light hit of tropical pineapple and finishes with a somewhat caramelly note. Taste: Strong caramel malts at the beginning but finishes bitter. 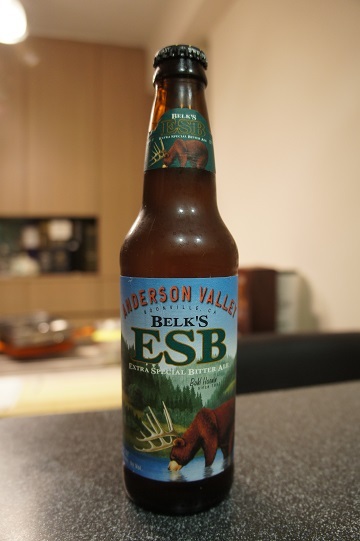 The aftertaste bitterness lasts long and is largely citrus grapefruit with hints of pine and lychee. Overall: This was quite nice but personally due to the strong hop bitterness, it feels more like an IPA than an APA. 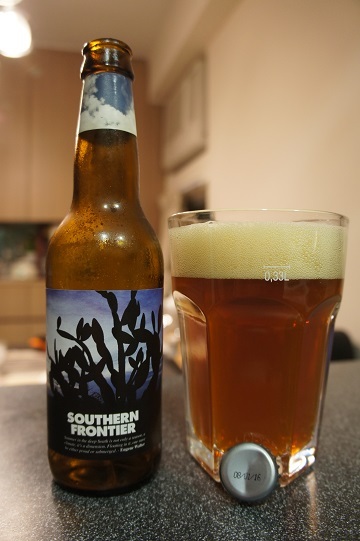 Having said that, Southern Frontier is still nice to drink and goes down easy.